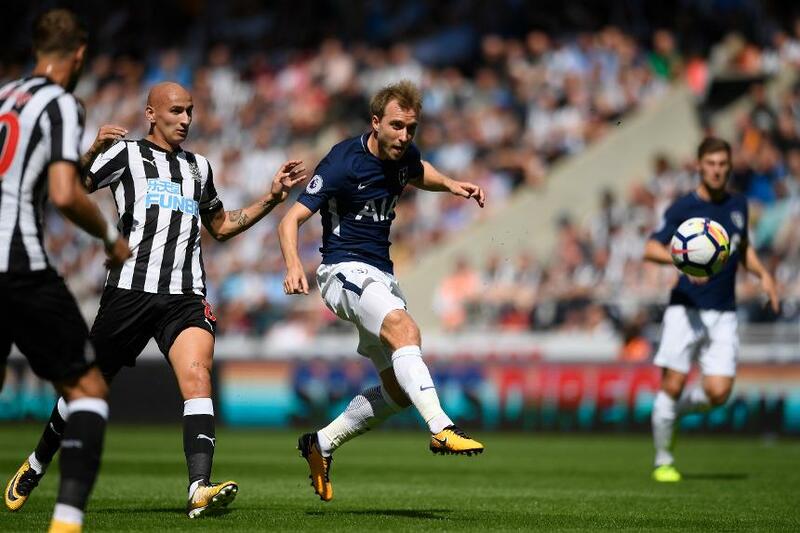 Newcastle United host Tottenham Hotspur on the opening weekend for the second season in a row. Spurs won 2-0 at St James' Park last August. Tottenham Hotspur are missing Victor Wanyama (knee), Erik Lamela, Juan Foyth (thigh), Cameron Carter-Vickers (groin), Harry Winks (ankle) and Josh Onomah (knee). Newcastle beat Spurs 5-1 on the final day of 2015/16 but have lost the other three of their last four home matches against them.